Unique Opportunity. 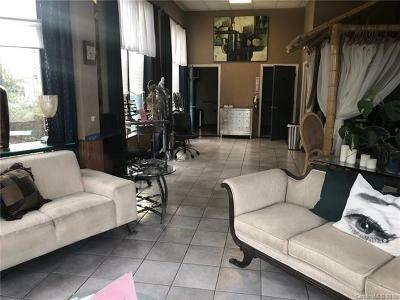 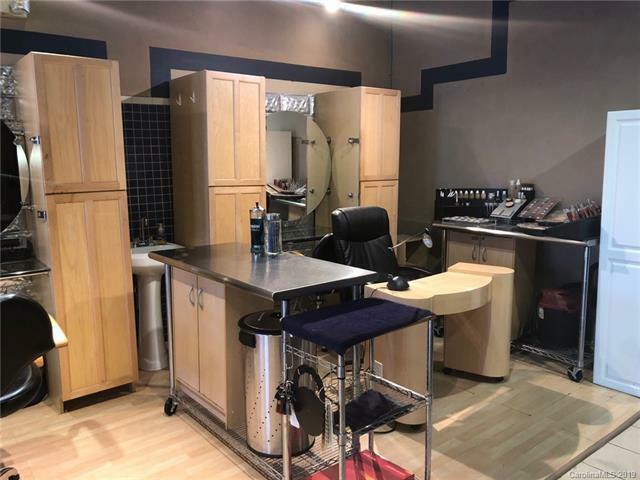 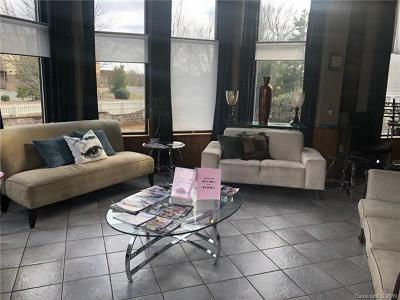 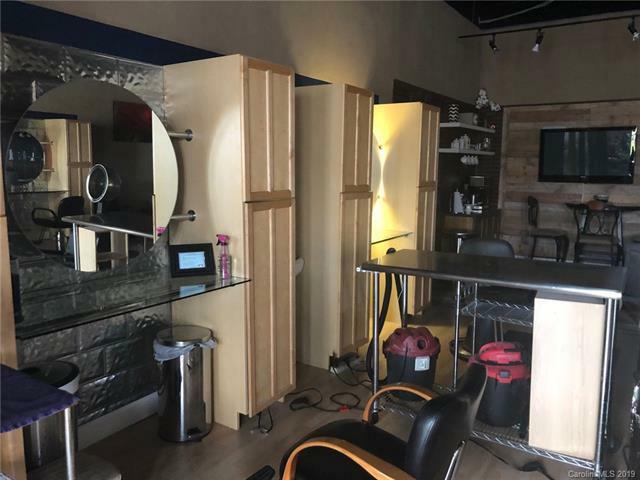 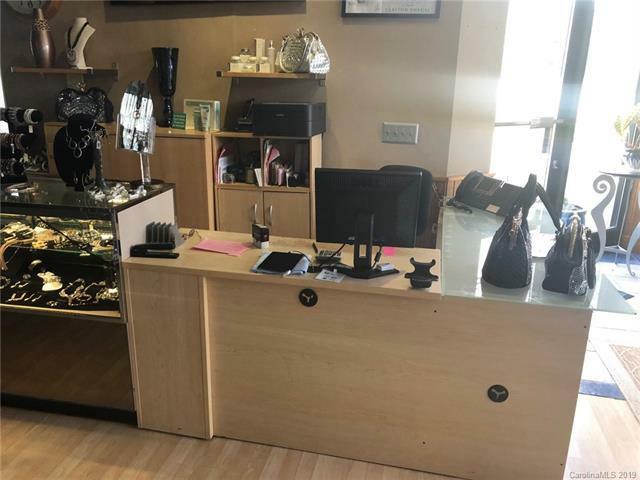 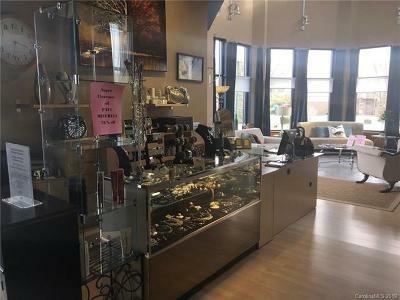 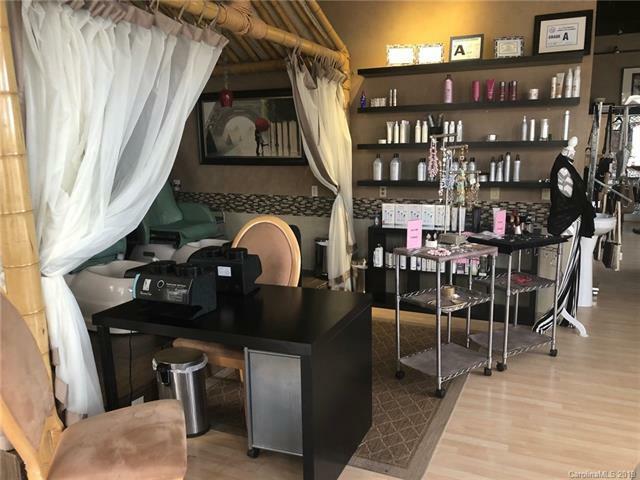 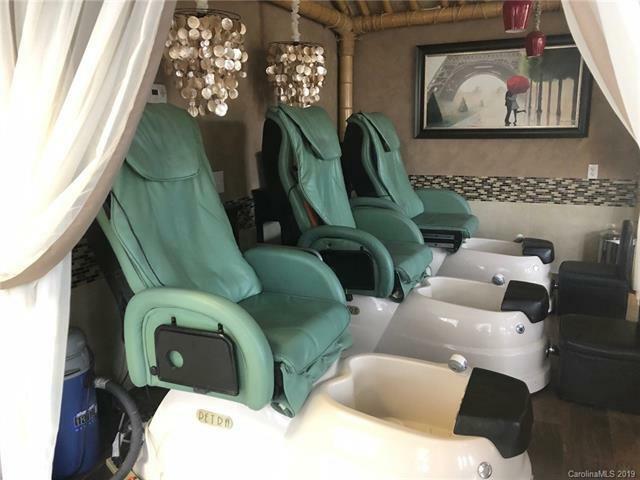 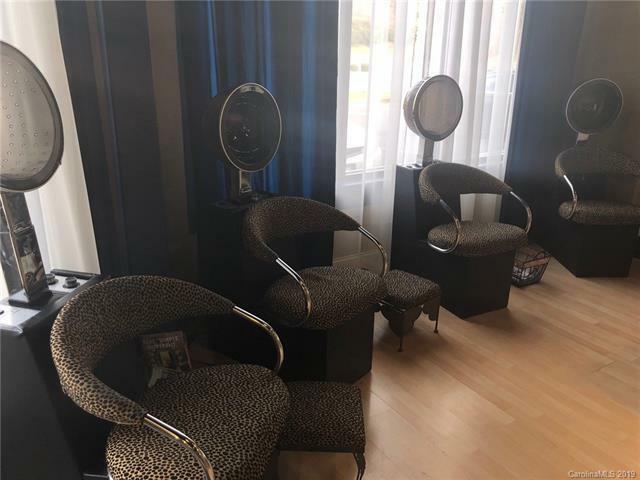 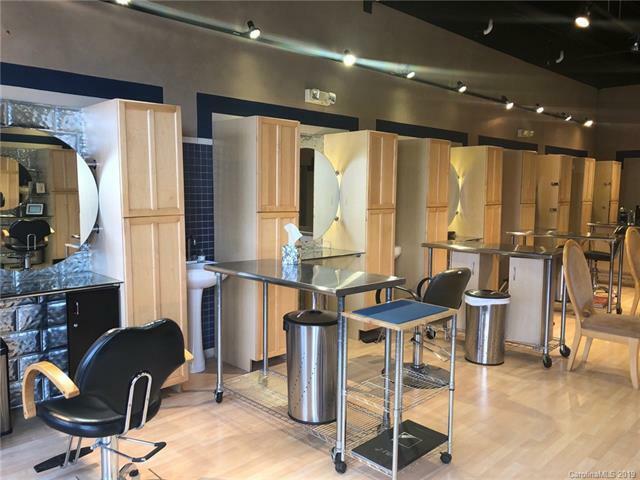 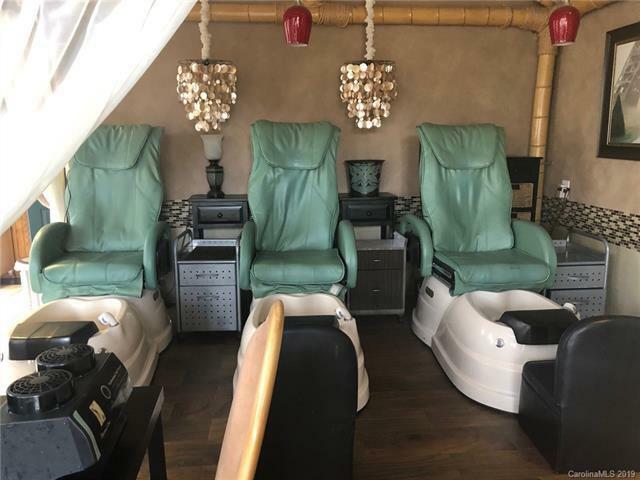 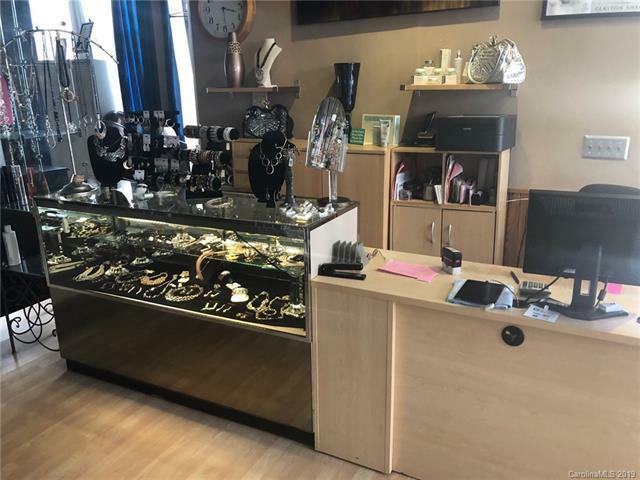 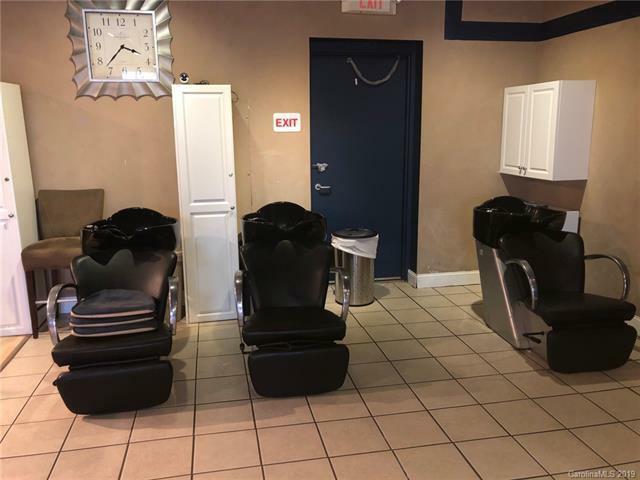 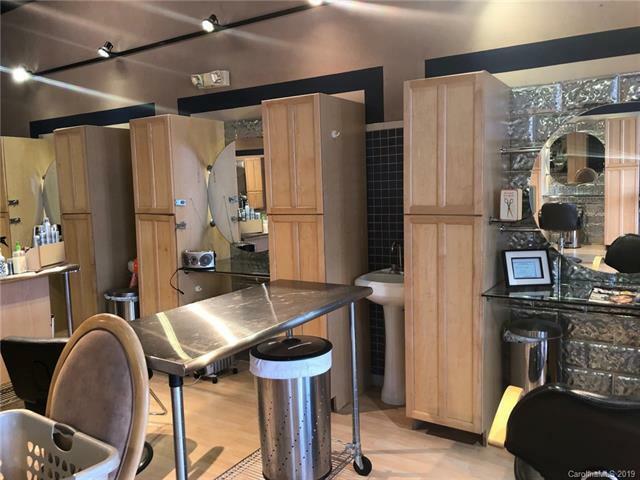 Very Attractive, Long Term Hair Salon and Studio Available. 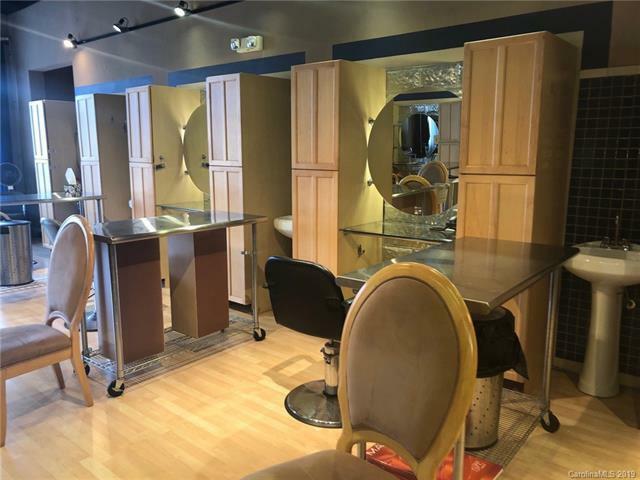 Graham Salon & Studio have decide to End their Successful Thirteen Year Term. 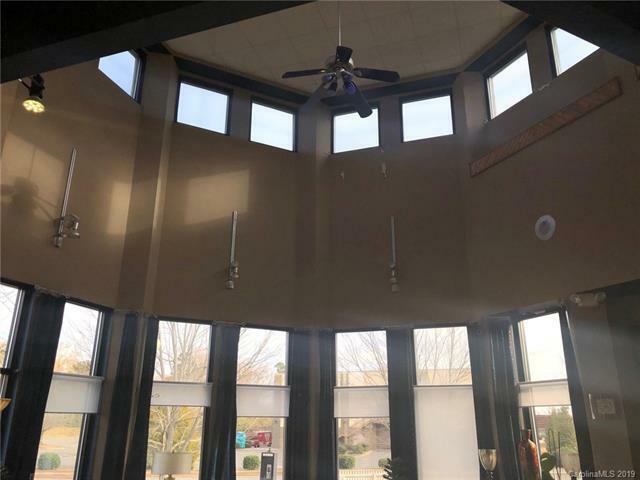 Their Build-Out is Second to None. 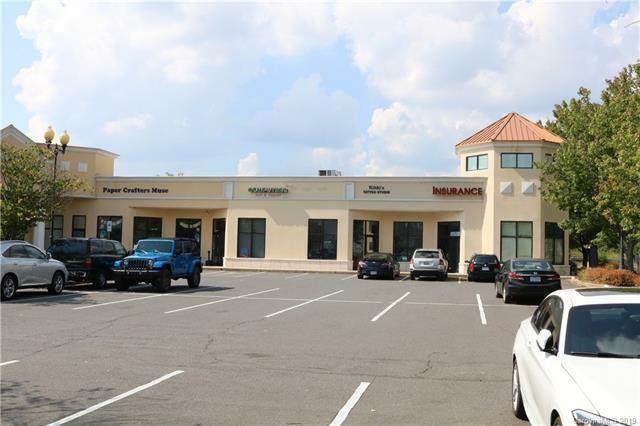 Leased At a Below Market Rate. 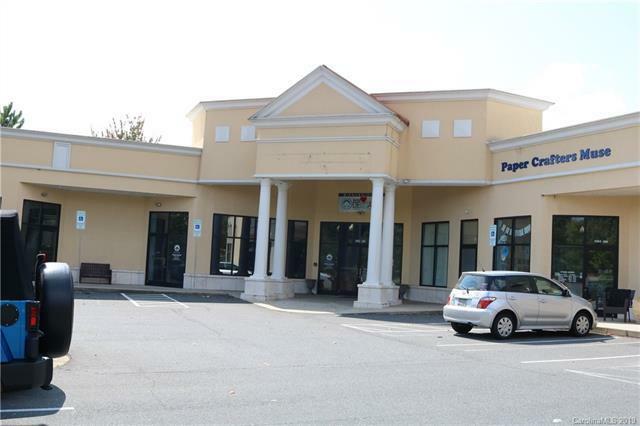 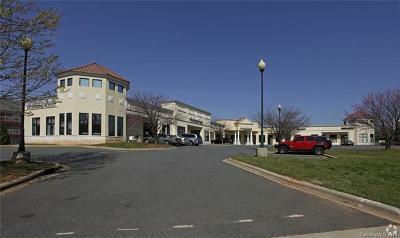 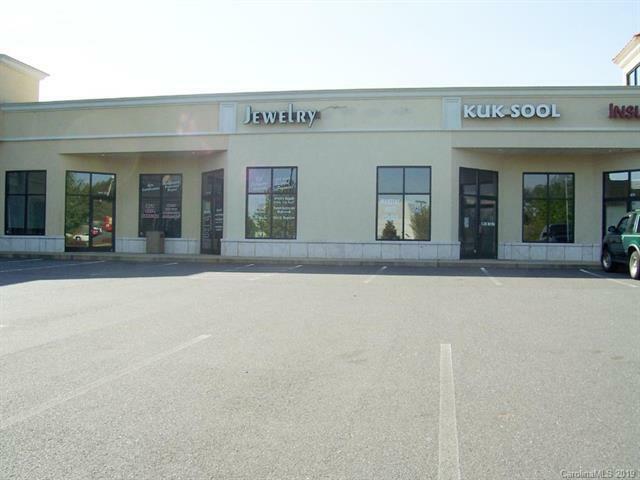 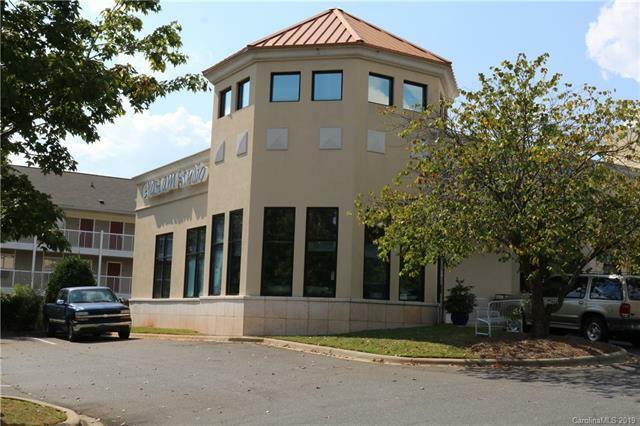 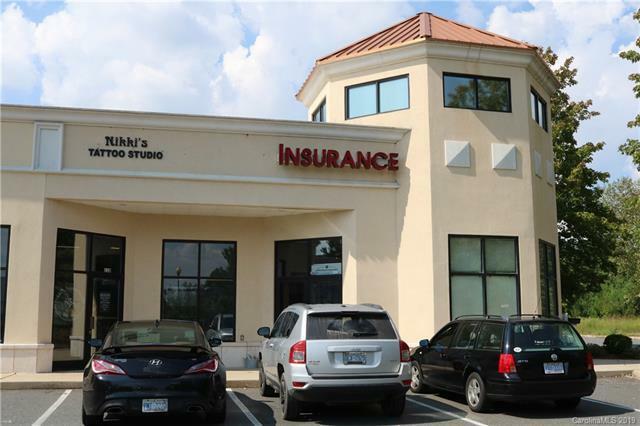 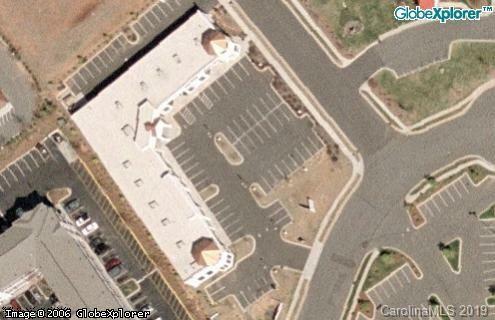 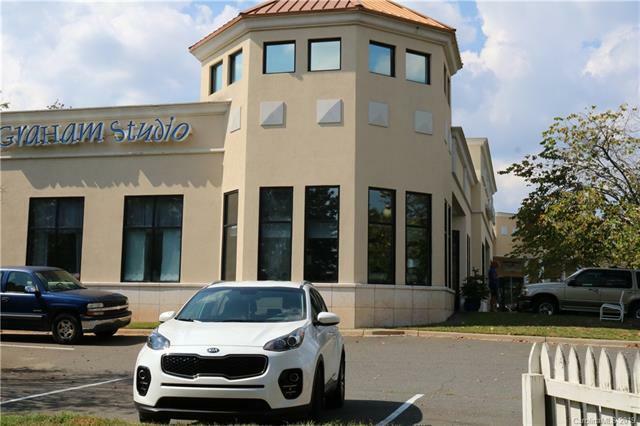 Located in Matthews, NC a high growth suburban area with lots of shopping and restaurants nearby. 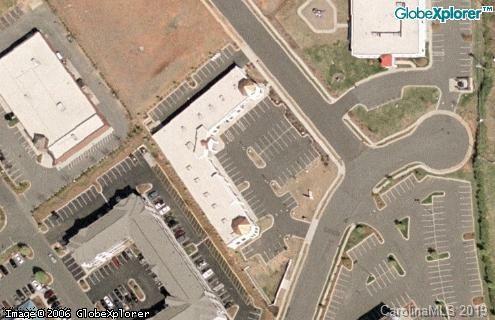 Independence Blvd one of Charlotte/Matthews most high traffic highways. 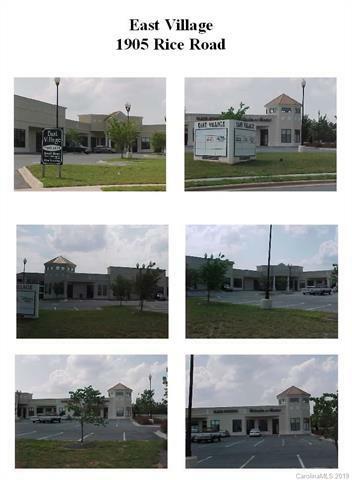 Very attractive strip center ideal for office or retail, but does not have high visibility. 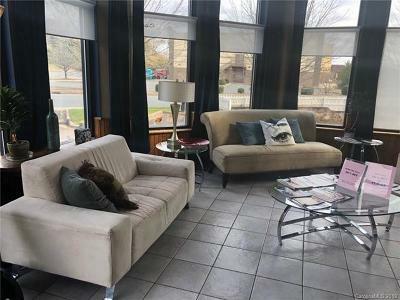 Well located in Matthews and a high growth area. Behind Krispy Kreme and Royal Car Care next to the Movie 10 theater. 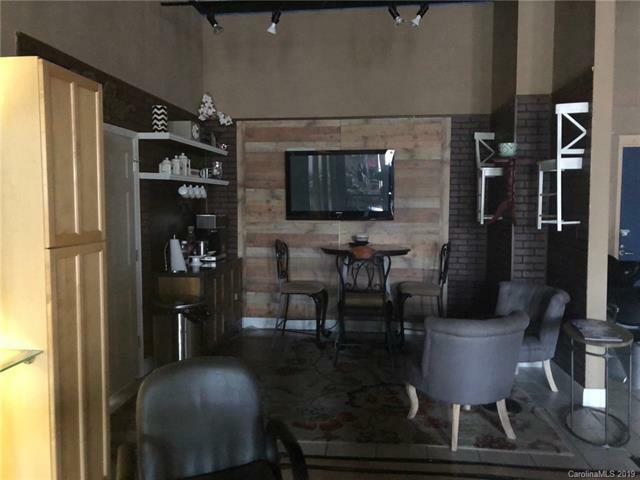 Below market rent.